tonks in OotP [HQ]. 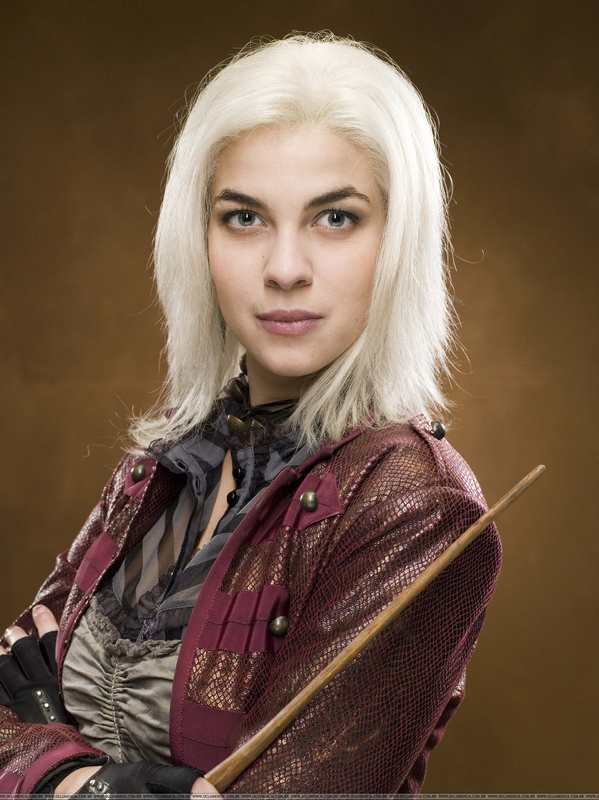 Promotional fotos of Natalia Tena as Nymphadora tonks for 'Harry Potter and the Order of the Phoenix'. HD Wallpaper and background images in the tonks club tagged: nymphadora tonks natalia tena harry potter and the order of the phoenix promotional images hq.